The Spring Better Ball will again be presented by our friends at Midwest Security Services and be held on Monday, May 6th at Walnut Grove CC. There are four divisions of play for this event. Gross, Senior* Gross (both Partners of age 50 or greater), Net and Senior* Net. The entry fee is $190 per team and includes lunch, practice balls, green fees, cart and awards and certificates for top finishers. The event is limited to the first 50 teams to register. Thanks again to Midwest Security Services presenting the Spring BB. The Optimist International Jr. Golf Championship for 2019 has a new location. Qualifying golfers, ages 10-18, will compete for the national championship at The Doral Resort & Spa in Miami, Florida, July 16 - 31, 2019. The north Ohio qualifier is June 7, at Millcreek Golf Club in Warren, Ohio. Also new this year, your online registration will have an option to pay by Paypal, or send a check by mail. Registration for each qualifier remains at $80. This years DDWGA Club Rep Meeting will be on April 3rd once again at the Country Club of the North and begin at 5:30pm. The LPGA Amateur Golf Association, Dayton Chapter (formally EWGA) will start the new golf season with their annual kickoff celebration at the Presidential Banquet Center on April 7th at 2 pm. LPGA Amateur Golf Association is a national golf association to help women learn to play golf, play better golf, have fun and make new friends. Our kickoff is open to all current members and any women interested in being a member. Whether you are a beginner golfer or an experienced golfer, LPGA Amateur Golf Association has something for you. Cost is $25 which includes heavy Hors D’oeuvres. There will be door prizes given. You will learn about all the opportunities that are available through LPGA Amateur Golf Association. To register send a check for $25 payable to “LPGA Amateur, Dayton Chapter”, send to Linda Williams, 308 Grange Hall Rd, Beavercreek, OH, 45430. Registration ends March 29th. If any questions, please email Mary Rice, marice755@aol.com. 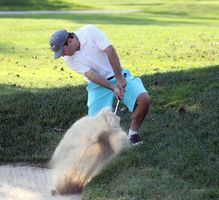 √ Golf News and Much More. For all of you out there who are members of our Association, THANK YOU! We could not do, what we do, without you! The new golf season starts March 15th, so for those who are not members at a private club, please remember to join or renew either online or at your course to ensure no service disruption. The Wright State Raiders played in the Bobby Nichols Intercollegiate in Sevierville, TN with past week and finishes 5th, Austin Schoonmaker was the low Raider with a 218 total for the three rounds. Next up for them will be the TSU Big Blue Invitational in Nashville, TN beginning on April 8th. The Men will next play April 13 & 14th in the Rutherford Intercollegiate on the Penn State Golf Course followed the following week by the Robert Kepler Intercollegiate hosted at Ohio State. On April 2nd, Troy Country Club will host a free training on the Tournament Management Software powered by Golf Genius. 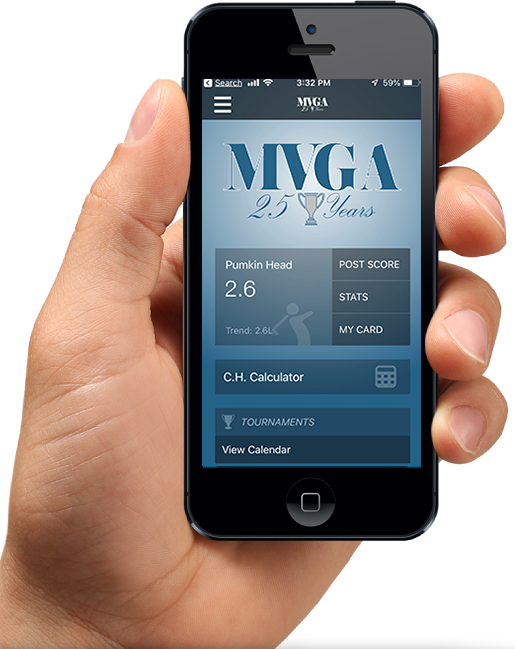 This web based golf event management software is available to all Courses and League Managers in the Miami Valley. The session will begin at 10am and will conclude at 2pm. Lunch will be included. PGA Professionals will receive MSR Credit for attending. Attendees are welcome and encouraged to bring their laptops or tablets and the education session will end with a Question and Answers Period.